Stay "swim" ready for next year and join a summer swim team. 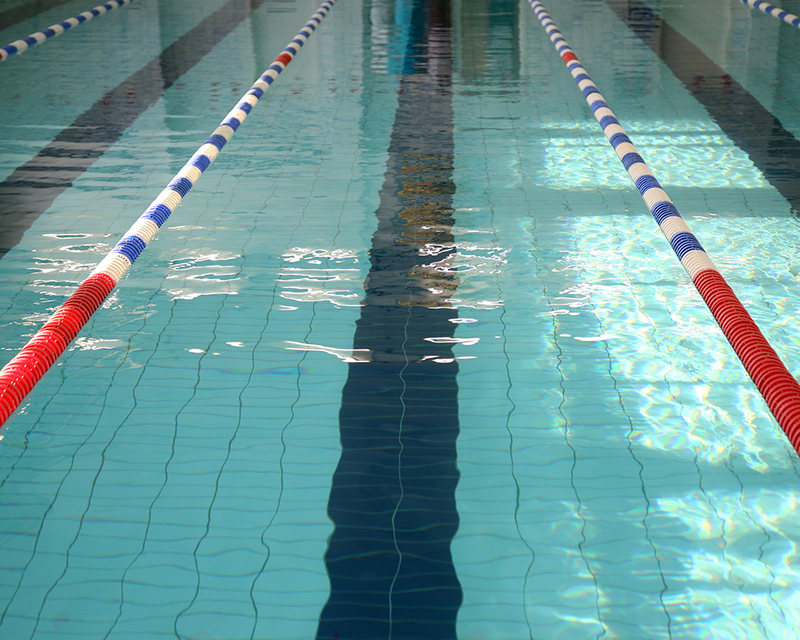 Registration is now open for many area summer swim teams. There are several county, YMCA, and country club options nearby. Anyone interested in diving can participate in summer diving which takes place at Wildwood. See you at the pool! Williamson County Championships - 1st Place!